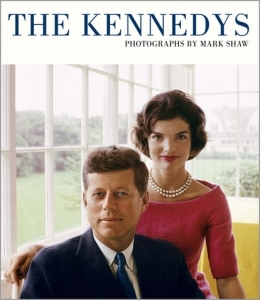 The definitive collection of Mark Shaw’s renowned photographs of the Kennedys. More than fifty percent of the images have never been seen before and are the finest reproductions of Shaw’s work yet seen in print. 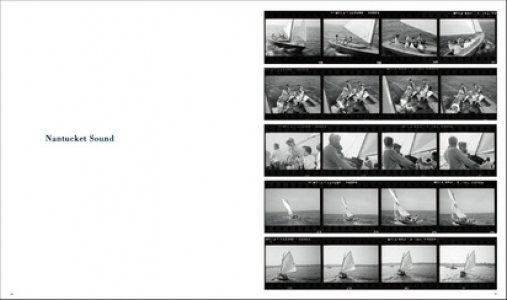 For the first time ever, complete access was granted to The Mark Shaw Photographic Archive in order to produce this fresh and expanded take on Shaw’s classic 1964 work, The John F. Kennedys: A Family Album. Not only is this beautiful tome a tribute to the Kennedy Family, but it pays homage to the extraordinary talent of Mark Shaw himself. 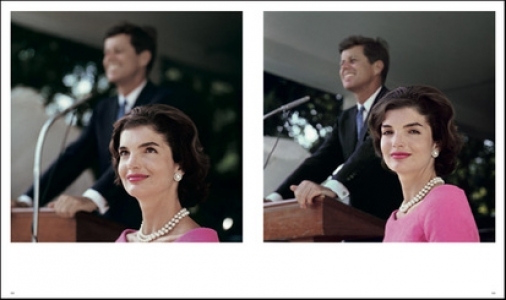 Shaw first photographed the Kennedys in 1959 for Life magazine. He subsequently developed a close friendship with the family that gave him extraordinary and informal access to their inner circle. 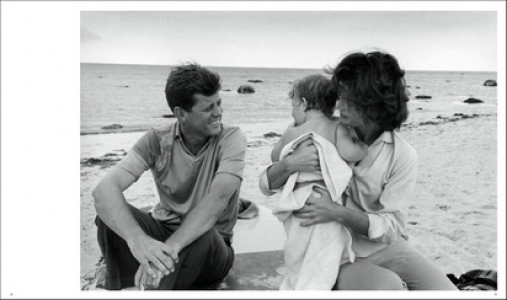 He became the Kennedys’ unofficial family photographer and his captivating shots capture some of their most intimate and candid moments. 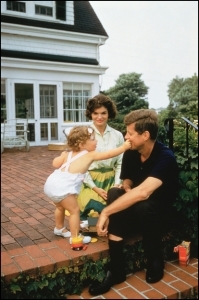 Photographs include Kennedy’s favourite ever shot of himself, walking alone on the dunes at Hyannis Port, plus images on the campaign trail, relaxing at home with friends, entertaining at the White House, and the sombre days immediately following JFK’s assassination. Mark Shaw (1922-1969) was an American photographer renowned for his photographs of the Kennedys and for his fashion work. 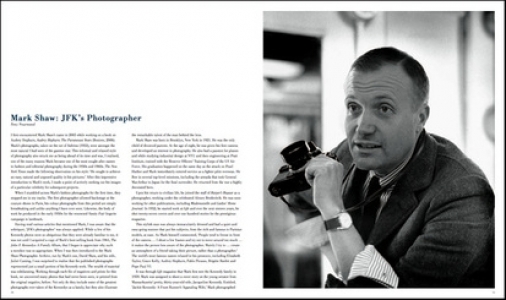 He worked for several magazines such as Harper’s Bazaar, Mademoiselle and Life. 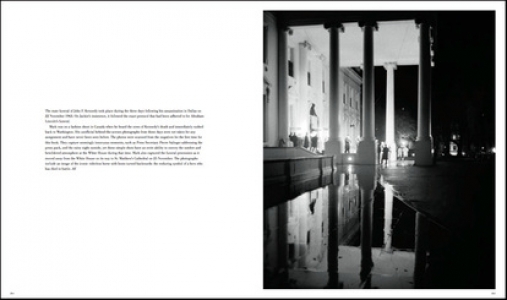 During his sixteen years at Life, he shot twenty-seven covers and over one hundred stories. 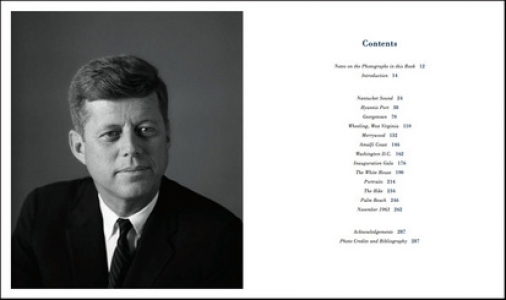 He photographed the rich and the famous, including Elizabeth Taylor, Grace Kelly, Audrey Hepburn, Pablo Picasso, Brigitte Bardot and Pope Paul VI. He was also the first photographer to shoot backstage and in colour at the European couture fashion shows. He won numerous awards for his still photography and commercial work, most notably with his Vanity Fair lingerie campaign. 290 x 245 mm / 12 x 10 in.